Meet Chloe! 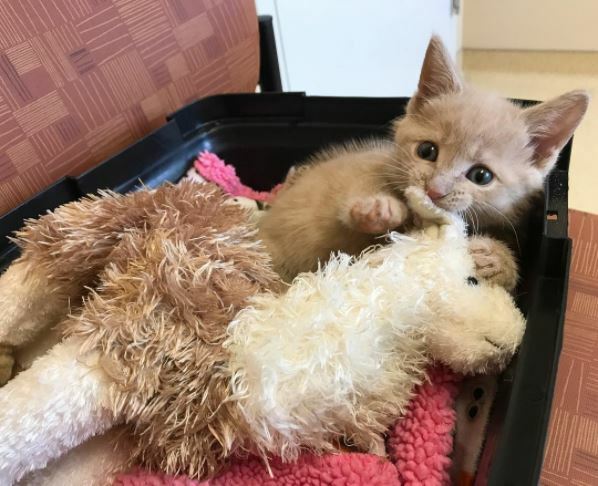 This adorable kitten has rear leg paralysis from suspected abuse. 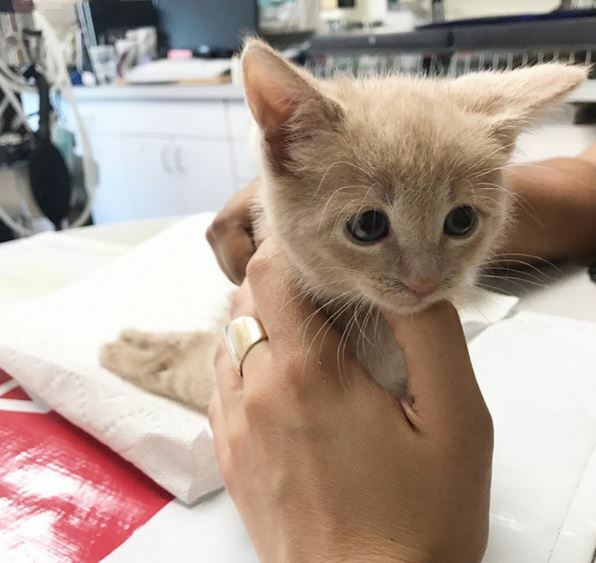 She just received her first acupuncture treatment and the results were absolutely incredible! At the vet, it was determined that Chloe was likely stepped on which resulted in her broken back. Her prognosis wasn’t good, and vets believed she might not live to be a full grown cat. She has a laundry list of serious health concerns, one of the main being her bladder. It needs to be expressed manually which is especially difficult due to muscles of her urethral sphincter being constricted. She will need a muscle relaxer and a lot of gentle, frequent care. Her human parents however weren’t going to throw in the towel. They fell in love with Chloe and were going to do everything they could to give her the happy love filled life that she deserved. They decided to look into some alternative treatments in regards to Chloe’s neurological damage. 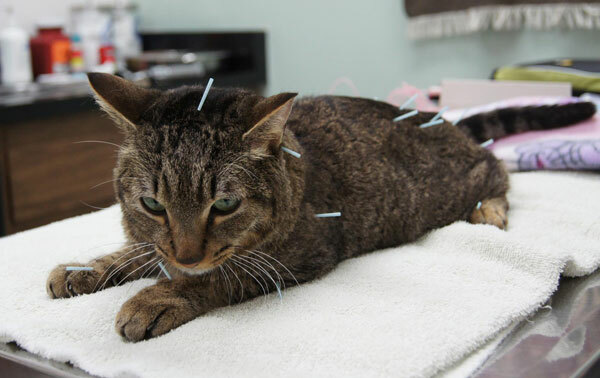 So when they took Chloe to receive some acupuncture treatment at City Paws Animal Hospital, they were praying for a miracle. See the video where Chloe is being taken care of! Only 1 person in 100 is able to find out what is hidden in this cat! 18 Things You Do Not Know (Yet) About Cats. The 7 Is Completely Delusional! My Cat is Doing Just “Fine” on Dry Food, right? Wrong! 10 Signs of Your Cat Mean "I LOVE YOU"
The Most Basic Emergency Skills You Should Know to Save Your Beloved Cat's life? 8 Proofs Cat Loving Ladies Are The Best Life Partner! Why Ragdoll Cats The Indoor Cats Par Excellence?